How cute does Rufus look? That is adorable! Nobody will have a hard time guessing what character he is supposed to be! SHUT THE FRONT DOOR! 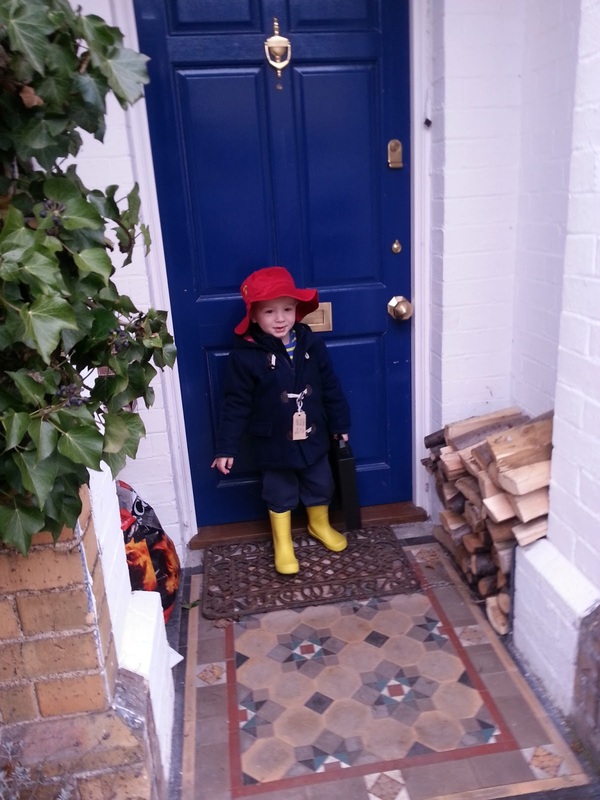 PADDINGTON! I'm in love. Thank you for sharing this picture, Sue. It brightened up my day!